Spin around these 360° degree images and experience a behind-the-scenes look at the making of a series like never before. 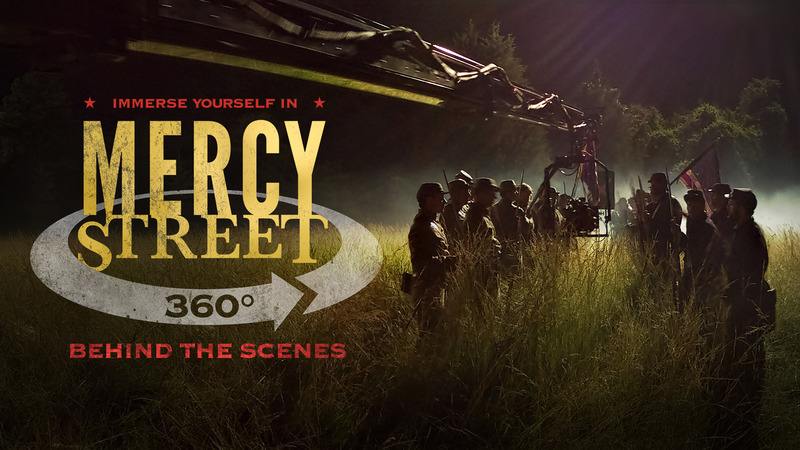 These 360° photos were captured during 12 weeks of production for Mercy Street Season 2 using a special 108 megapixel camera. 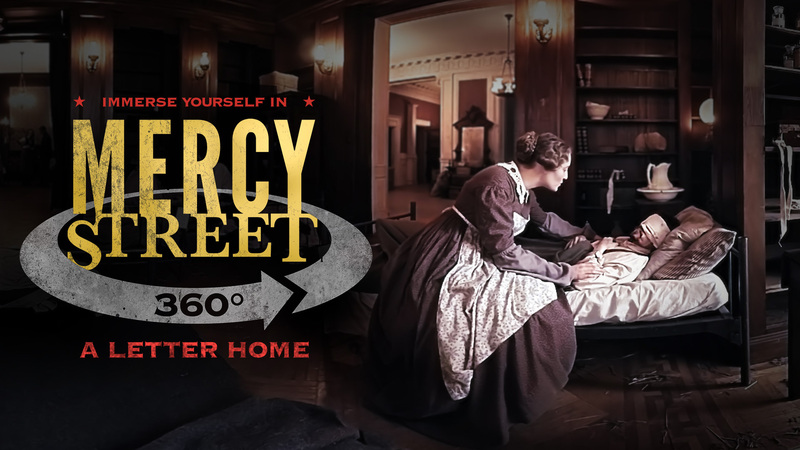 "A Letter Home" is a narrative 360° video that takes place in the Mansion House Hospital, the main location for Mercy Street. 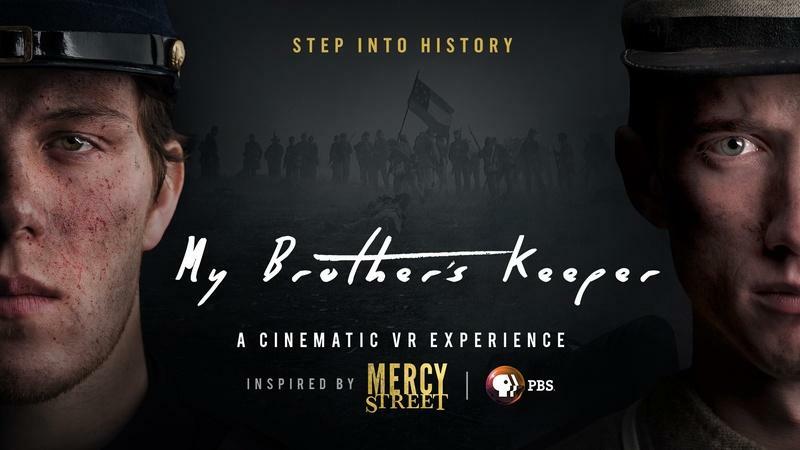 “My Brother’s Keeper” is a Civil War-era cinematic VR Experience inspired by Mercy Street.